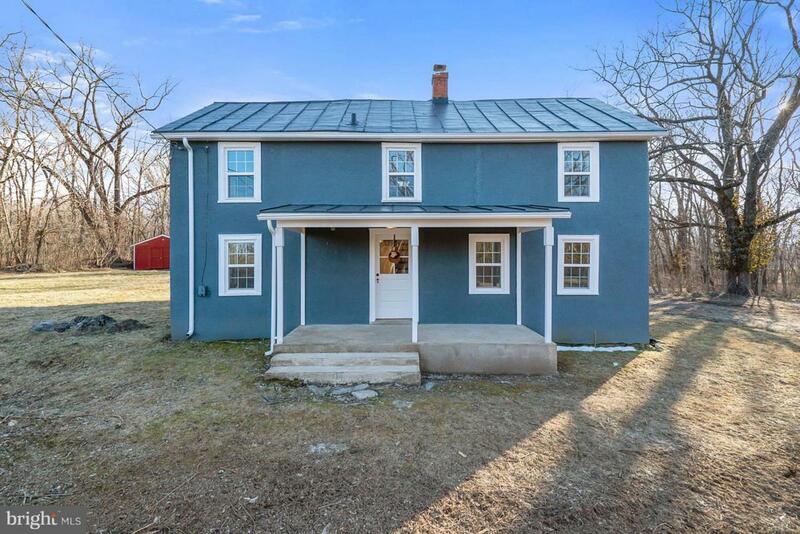 Stunning, immaculate remodel of quaint 1920 3 BR 2 Full Ba Farmhouse on a full acre of flat, useful ground backing to trees/privacy w/ pastoral front views. 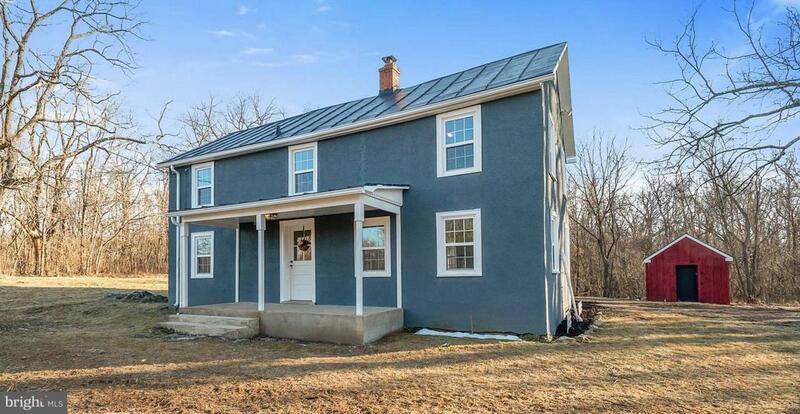 Paved road to driveway for easy commuter access to Winchester or Leesburg. Must see this sun drenched home reminiscent of days gone by featuring all modern upgrades. 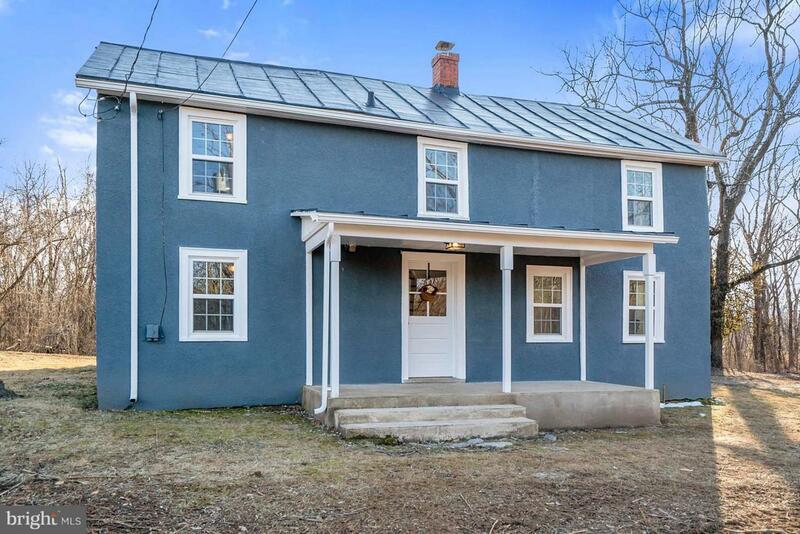 Brand new HVAC & ducting, partial new metal roof, refurbished exterior & totally remodeled interior boasting gleaming refinished hardwoods, new vanity, mirrors, clawfoot tub in LL bath, new windows, hardware, faucets, SS appliances, granite counters, shaker cabinets & more. Off black tile in kitchen really pops against white cabinets & sunny windows. 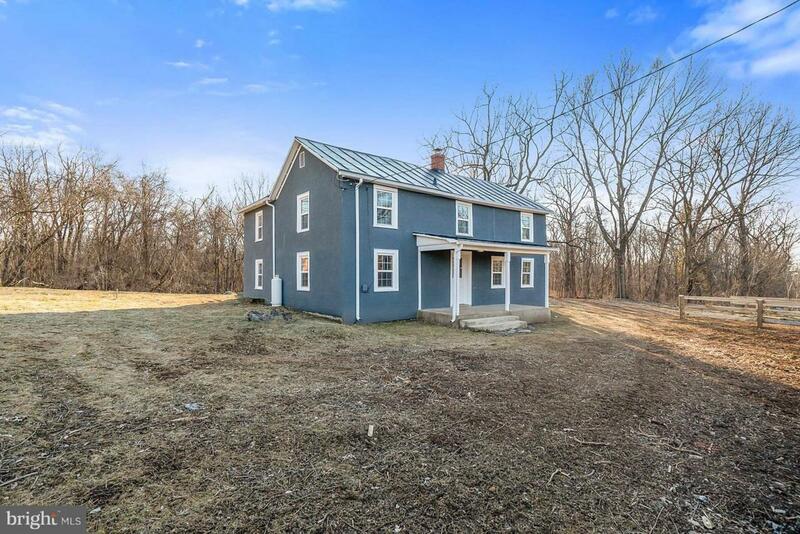 Large foyer off side porch to kitchen & large first floor bath overlooking rear land, barns & treeline. 1 LG & 1 Smaller outbuilding/tool shop offer endless possibilities. The care taken to lovingly restore this gem is felt immediately upon entering. Must see to appreciate. This sweet home will not last. Stucco/pebbledash exterior complements log siding on addition & barn red outbuilding. Please remove shoes to help us preserve the beauty! Thank you!